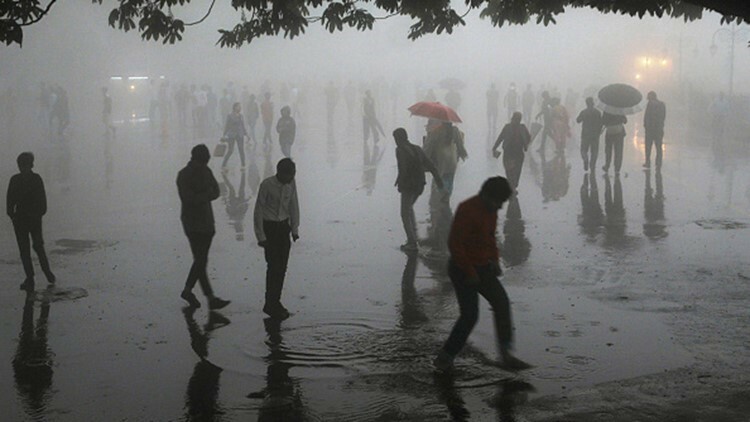 A powerful dust storm and rain swept parts of north and western India overnight, causing house collapses, toppling trees and leaving at least 72 people dead and more than 100 injured, officials said Thursday. The devastation was particularly severe on Wednesday night in Agra, the northern Indian city where the white marble Taj Mahal is located. Thirty-six people died there as the wind speed touched 130 kilometers (80 miles) per hour, said Relief Commissioner Sanjay Kumar of Uttar Pradesh state. The Press Trust of India news agency said at least 27 others died and another 100 were injured in the western Indian state of Rajasthan. Most deaths were caused by house collapses and lightning.